Trinity Episcopal Church frequently offers Bible studies, potluck dinners, workshops and interesting biblical programs for adults throughout the year. These smaller groups encourage getting to know each other and have helped create a strong church family. Sign up for the program of your choice by completing our Friendship Forms in the pews, signing up on the bulletin boards located by the church office, or by emailing Kathy Rodriguez at krodriguez@trinityvero.org. 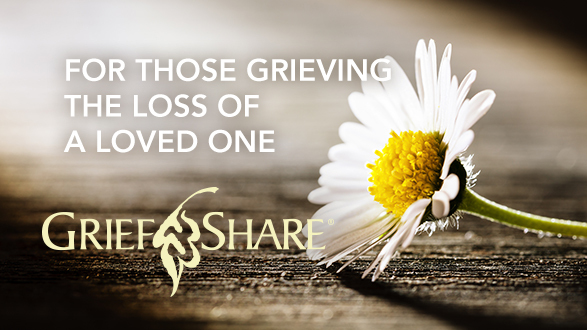 GriefShare is a Grief Support group led by Fr. Robert Switz for those who have experienced the loss of a loved one. There are 13-weekly sessions with a video introduction from experts in the field, a group discussion time and a workbook for personal use. Each session is self-contained, so you can begin attending at any time. Everyone in the Vero Beach community is welcome to attend. This session of GriefShare will continue every Wednesday from 3:00p.m. to 4:30p.m. in the Church Office Conference room until Wednesday, July 31st (excluding Wednesday, July 3rd). If you have any questions or would like to sign-up, please contact Fr. Josh Gritter in the Church office at 772-567-1146 or through email at jgritter@trinityvero.org.. If you have any questions or would like to sign up, please contact Josh Gritter in the Church office at 772-567-1146 or via email at jgritter@trinityvero.org. The E100 program for the Fall is complete. Every Saturday and Sunday during Holy Eucharist, we read four texts from the Bible: a lesson from the Old Testament, a Psalm, the New Testament, and one of the Gospels. Led by Father Rodriguez, Adult Forum is an ideal opportunity to delve a little deeper into the scriptures for that week. Join us for this time of fellowship and study with other parishioners. Registration is not required and all are welcome to attend.